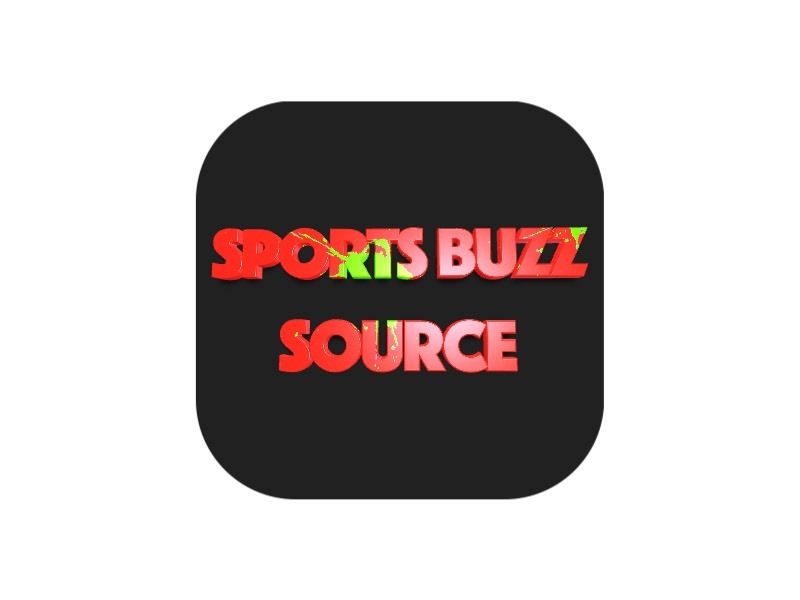 IOWA CITY, Iowa — Iowa center Luka Garza came back to Iowa City this summer determined to move closer toward his goal of becoming one of the nation’s top big men. “I knew something wasn’t right,” Garza said. It took a few ultrasounds and a CAT scan, but doctors eventually discovered a 9-pound benign cyst attached to Garza’s spleen. Garza had surgery to remove it in early September, and he might even be back when the Hawkeyes open their season on Nov. 8 against UMKC. “It’s just a hard situation. It’s a little adversity, but I’ve always been a person that works through adversity,” Garza said before acknowledging that “it might be a little bit more than a little” adversity. 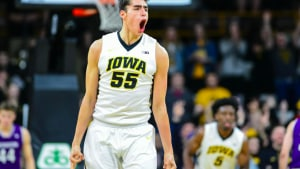 Garza was twice named the Big Ten’s freshman of the week, and his 16 rebounds against Wisconsin were the most by an Iowa player in two years. That wasn’t always a guarantee. Garza said his doctors don’t really know when or why his cyst developed, though he said he played last season without any pain in that area. But Garza said that, had the cyst not been removed, he would have run the risk of it having it ruptured in practice or during a game by an errant elbow or an awkward fall. That may have caused the spleen to rupture as well, a scenario that would’ve put Garza’s life in danger. The Hawkeyes are likely to err on the side of caution with Garza, who only began shooting last week and running on Friday. The focus will be on getting Garza’s conditioning in order until he’s cleared for contact. “He’s in a really good place mentally,” McCaffery said.